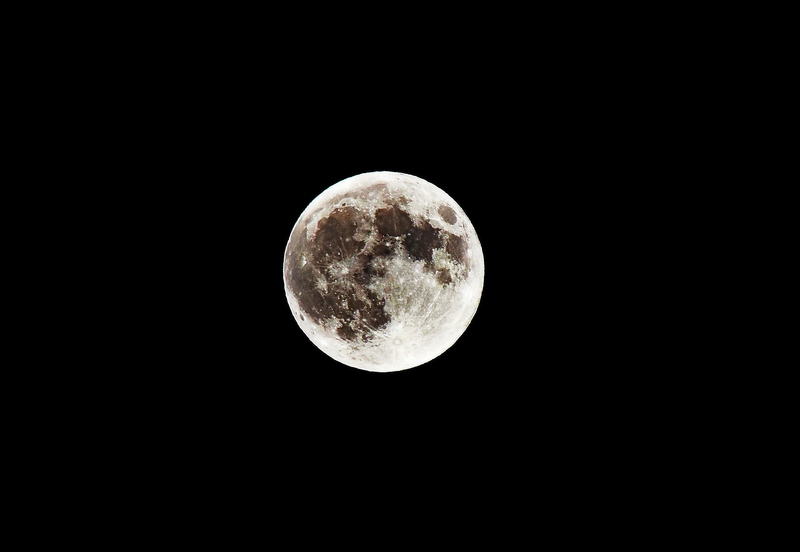 Just a few shots from the recent supermoon. 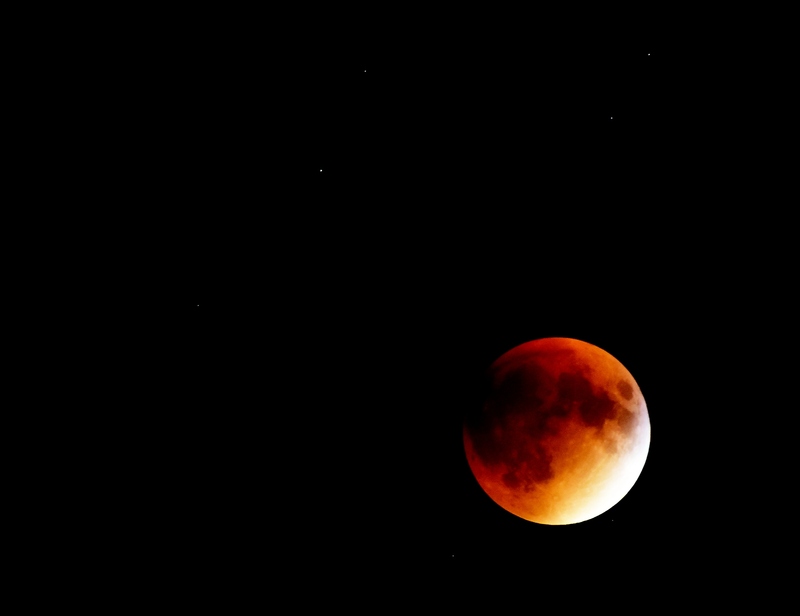 This entry was posted in Photography and tagged behind a lense, blood moon, blood moon 2015, blood moon in kingston, bloodmoon, crazy blood moon, ontario supermoon 2015, pictures of the super moon, super harvest moon, super mega moon, super moon in kingston, Supermoon, supermoon in ontario, the wilds of ontario, wild ontario. Bookmark the permalink. Crisp, clean and clear. Well done!